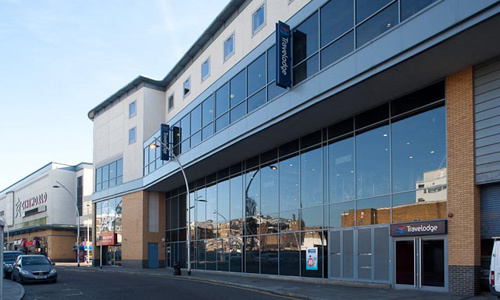 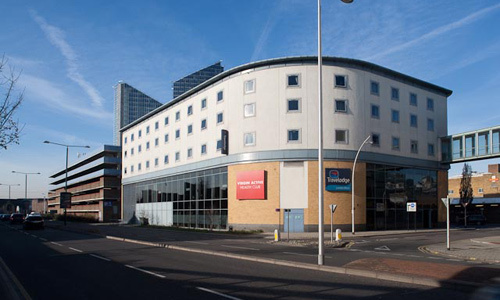 Discovery Properties were selected by the Local Authority, the London Borough of Redbridge and redeveloped a vacant site adjacent to an existing multi-storey car park as a 140,000 sq. 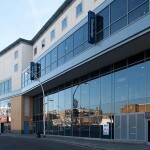 ft leisure facility. 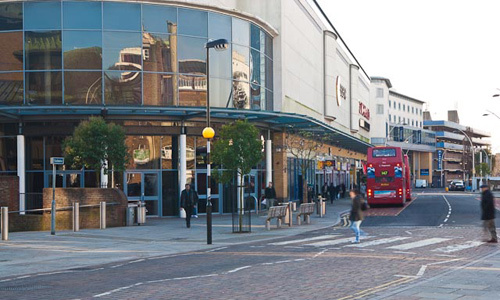 This complicated scheme included extending the car park by adding two further decks increasing the capacity from 465 car parking spaces to 665 car parking spaces. 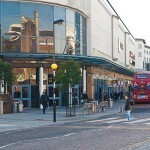 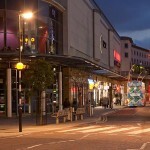 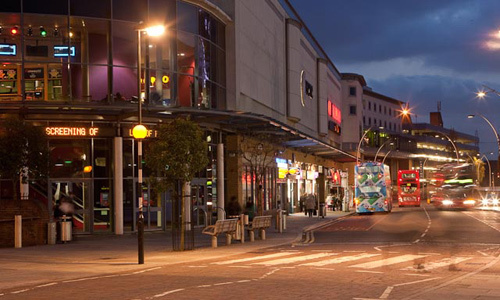 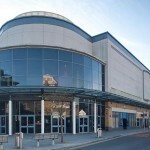 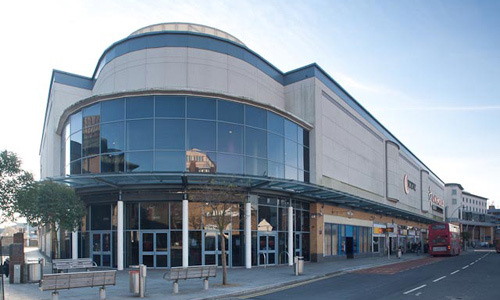 50,000 sq ft 11 Screen multi-plex cinema let to Cine UK. 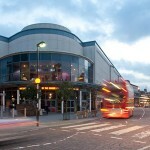 25,000 sq ft Health & Fitness let to Invicta Leisure. 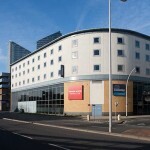 84 bed hotel let to Granada Travel Lodge. 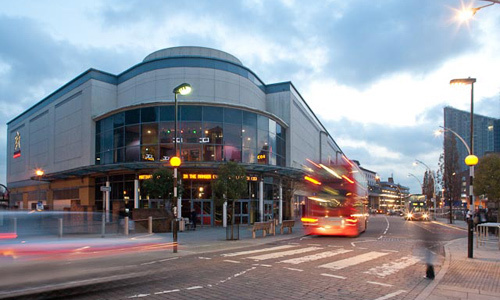 5 restaurants with tenants including: Chicago Rock and Nandos.